Cooktown, Aus – Capt. 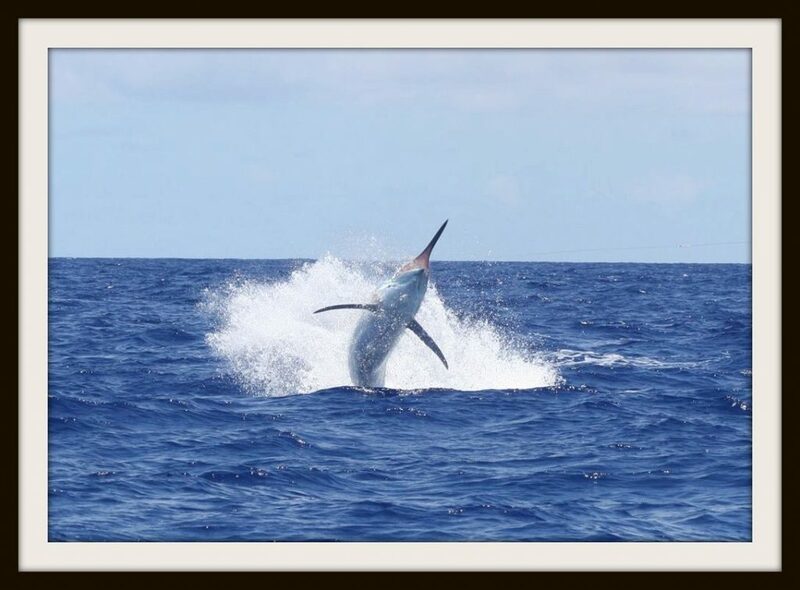 Billy Billson on Viking II released an 1,100 lbs. Black Marlin.